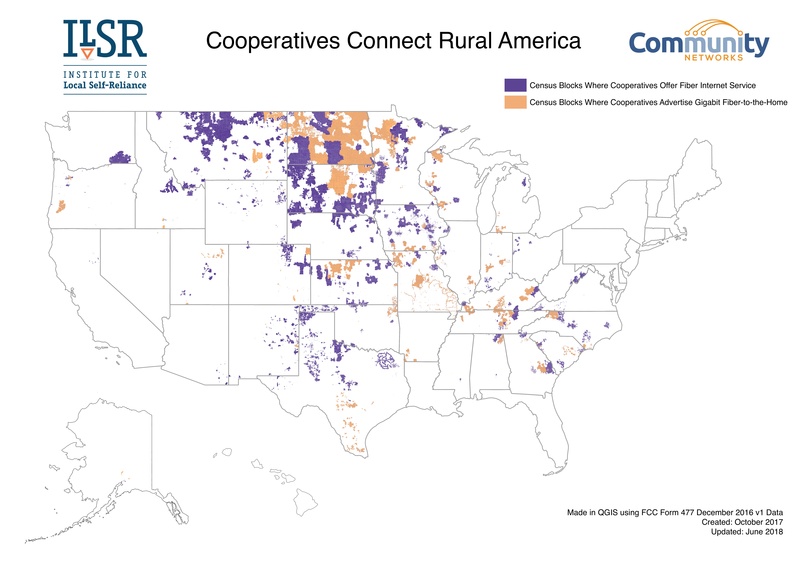 Hey, Minnesota communities, are you looking for funding sources for your broadband project? If yes, and you plan on applying for a Minnesota Border-to-Border Development Grant Program, you should be getting your ducks in a row. The application period is fast approaching - July 3 through September 11. For the 2017 grant period, the state legislature allocated $20 million to the program to expand broadband service in unserved or underserved areas of Minnesota. As a way to help you sort through the application process, the Minnesota Office of Broadband Development will be hosting several webinars early in the application period. Friday, July 7, 11 a.m. to 1 p.m.
Monday, July 10, 11 a.m. to 1 p.m.
Wednesday, July 12, 11 a.m. to 1 p.m.
Sign up for the webinars and get the details on eligibility, the process, and resources at the Office of Broadband Development website.